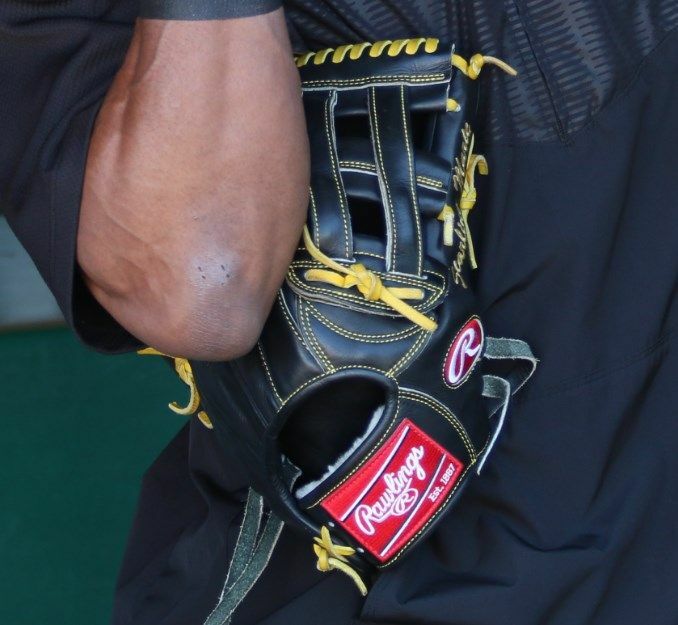 Marte’s black/yellow Pro Preferred just went “Gold” in 2015. Its available at the link. 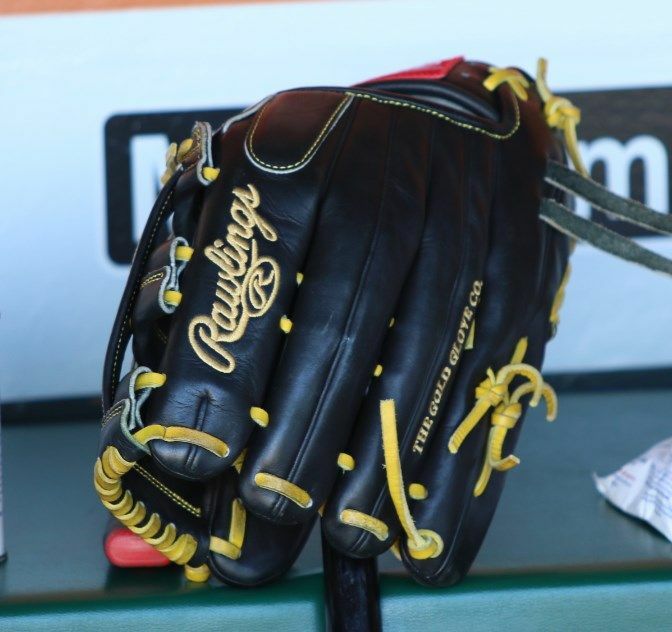 Categories: Starling Marte, Gear, Outfield, Glove, Pittsburgh Pirates.